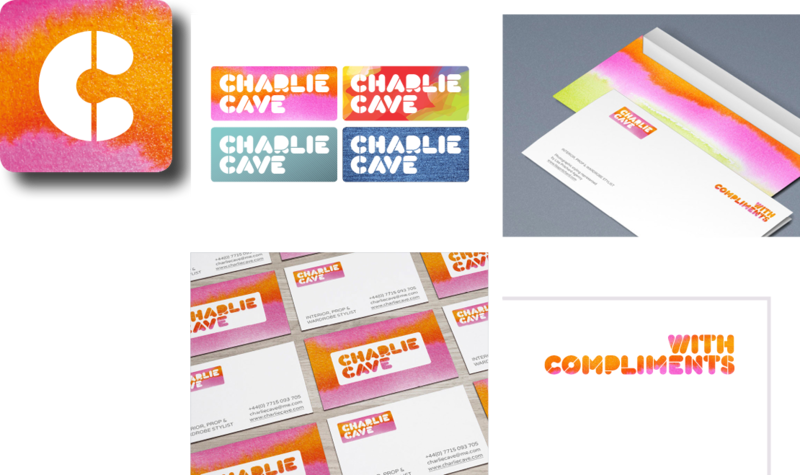 Charlie Cave, an interior, prop and wardrobe stylist, commissioned us to create a recognisable brand and apply it across digital and printed collateral. The brand was applied to a range of printed collateral to create a strong visual identity. 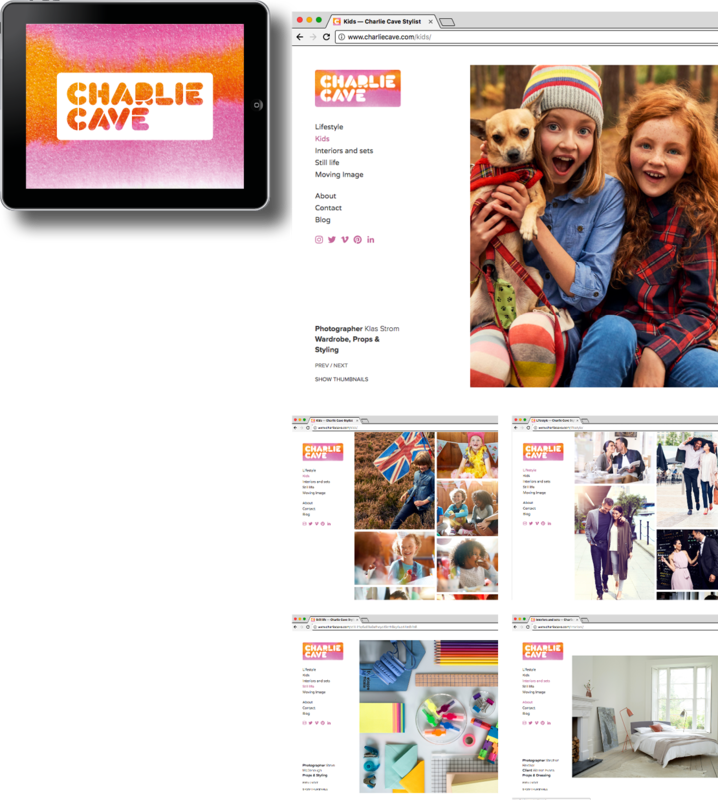 We helped Charlie to apply her new distinctive brand to the website which she keeps updated with her latest work.